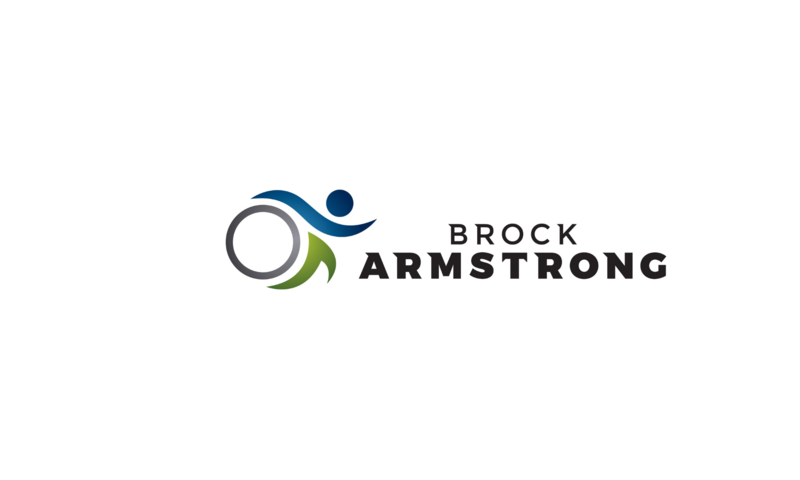 Brock Armstrong’s functional approach to fitness and movement comes from his extensive experience in the fitness, movement and wellness industry working with many leading personal trainers, coaches, and wellness consultants including Monica Reinagel, Ben Greenfield, Mark Sisson, Katy Bowman, Dave Asprey, and Mark Divine. Brock uses his understanding of functional movement, endurance training, muscle building and the ever important balance between performance and health to help people all over the world achieve their goals and improve their quality of life. Brock was a blogger for the Canadian Running magazine iRun.ca and has appeared as a guest and co-host on many health and wellness podcasts, such as: Ben Greenfield Fitness, Primal Endurance, Endurance Planet, and The Whole Athlete. You can also check out his workplace wellness podcast at WorkplaceHero.me and his fitness podcast at GetFitGuy.QuickandDirtyTips.com. Brock is the founder and owner of SkywalkerFitness.ca, a company that has helped hundreds of people cross the finish line of marathons and triathlons since 2011. Brock’s credentials include: Certified AFLCA Group Fitness Leader with a designation in Portable Equipment, NCCP and CAC Triathlon Coach, Team in Training certified run coach (trained by Dr. Jack “Tupper” Daniels). He is a member of the Superhuman Coach network, on the advisory board of the Primal Health Coach training, and is an instructor for the Bulletproof Training Institute. Brock is also a former professional ballet dancer and has coached well over 250 people across the finish line through Skywalker Fitness, TrainingPeaks, Greenfield Fitness Systems and Team in Training. Brock lives in Vancouver, BC with his partner Eleanor and several bicycles.